The Volkswagen Passat is Motor Trend’s 2012 Car of the Year. That title was bestowed on it at the end of last year and recently Motor Trend had a competition between the top selling mid-size sedans and the Passat won that as well. Why did they choose it as Car of the Year? This American born and bred vehicle came out tops when they tallied the results in all categories including efficiency, safety,value, engineering excellence, advancement in design, and performance of intended function. That last one is a fancy way of saying spacious. Motor Trend proclaimed it “like a limo in back “, and raved about it’s trunk space. 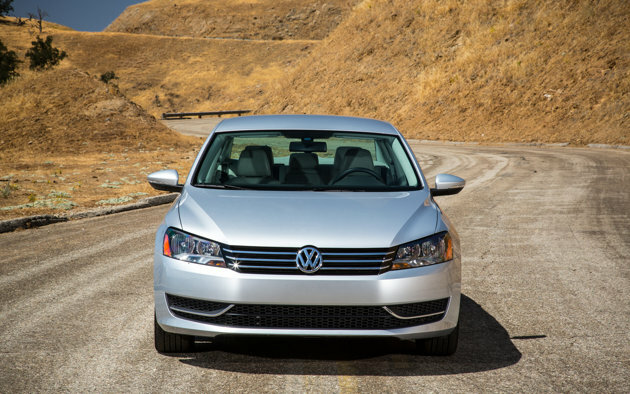 Other highlights that they pointed out included six airbags for safety, the diesel Passat recorded highest fuel economy of the finalists–34 mpg, plus Motor Trend also talks about its’ value and why VW’s $4-billion investment in its’ Chattanooga plant pays off for U.S. buyers. That and many other reasons is why the Volkswagen Passat placed first.